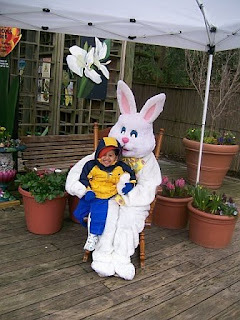 The cold weekend temperatures in Kentucky could not keep the Easter Bunny away! He is ready to go back to the Zoo again! 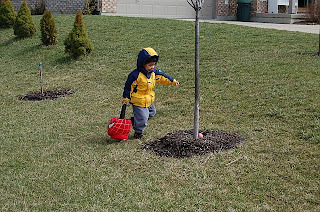 He loves a good egg hunt and asked this morning if we could color more eggs!